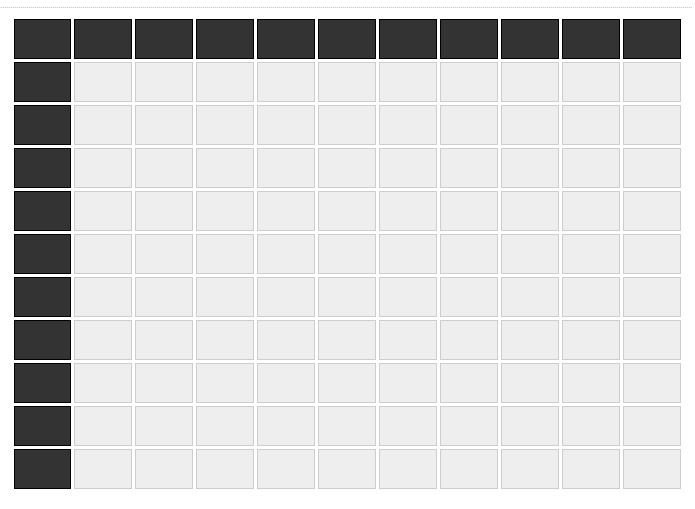 Although we recommend using our service to run your Football Squares online, we understand that some people prefer to do it the old fashioned way. The sheets below are provided to you free of charge. 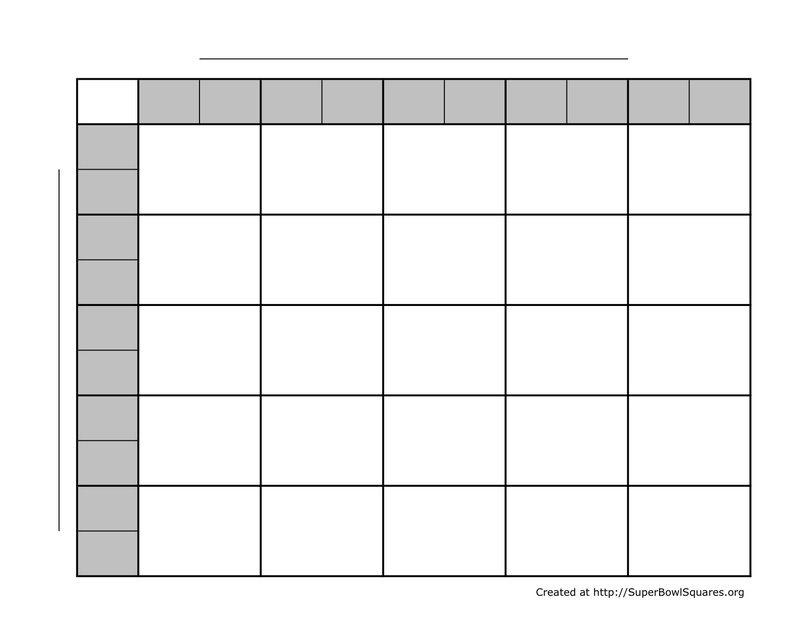 If you would like an excel spreadsheet to run your Football Squares grid, just use our free printable football squares spreadsheets. 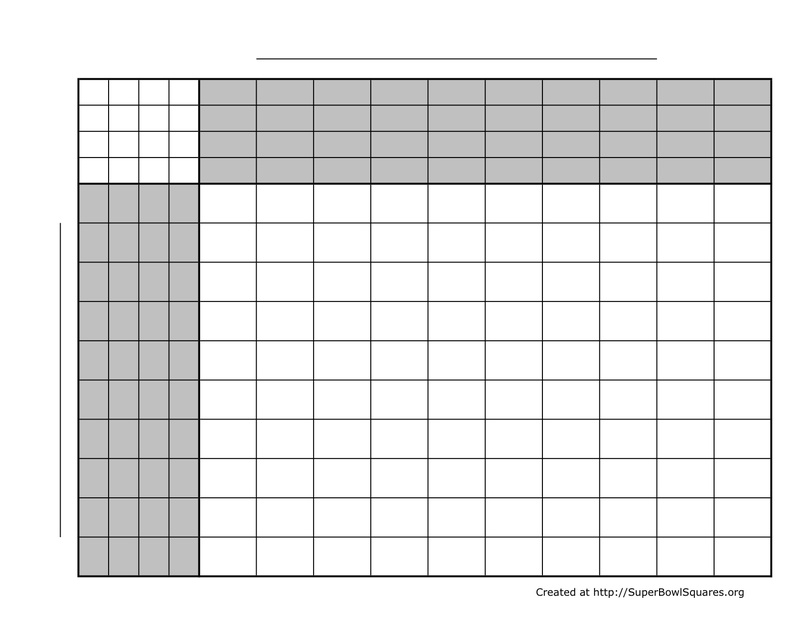 This has 100 squares available, but there are different numbers for each Half. 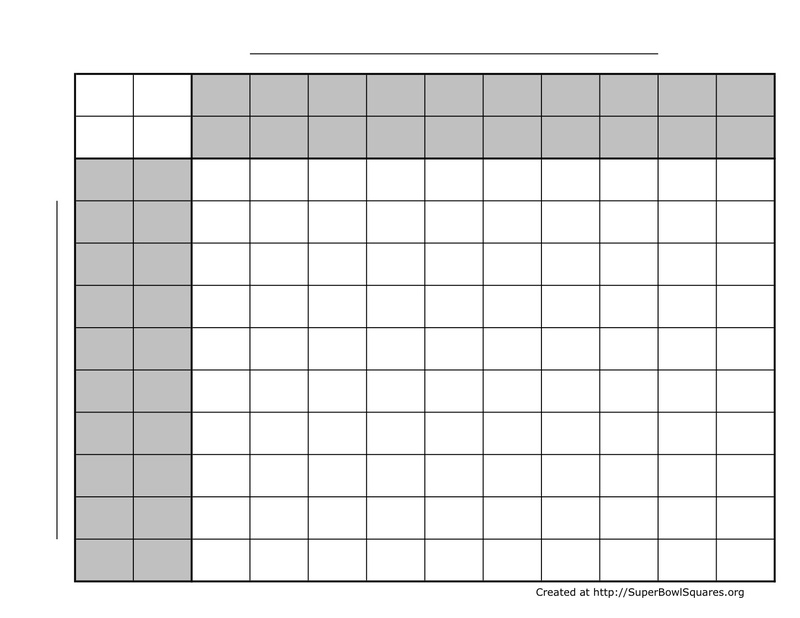 This has 100 squares available, but there are different numbers for each Quarter. 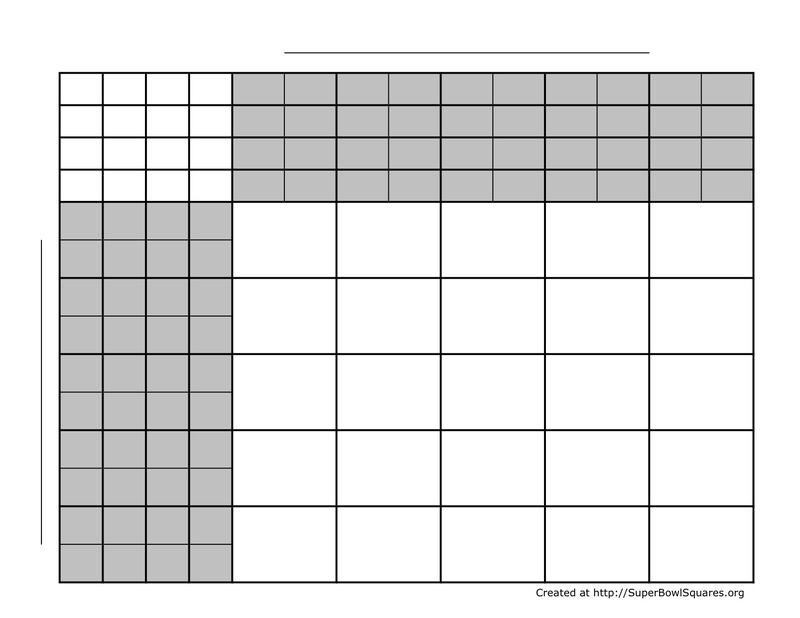 This has 25 squares available, and each square represents multiple number combinations. This has 25 squares available, but there are different numbers for each Half. 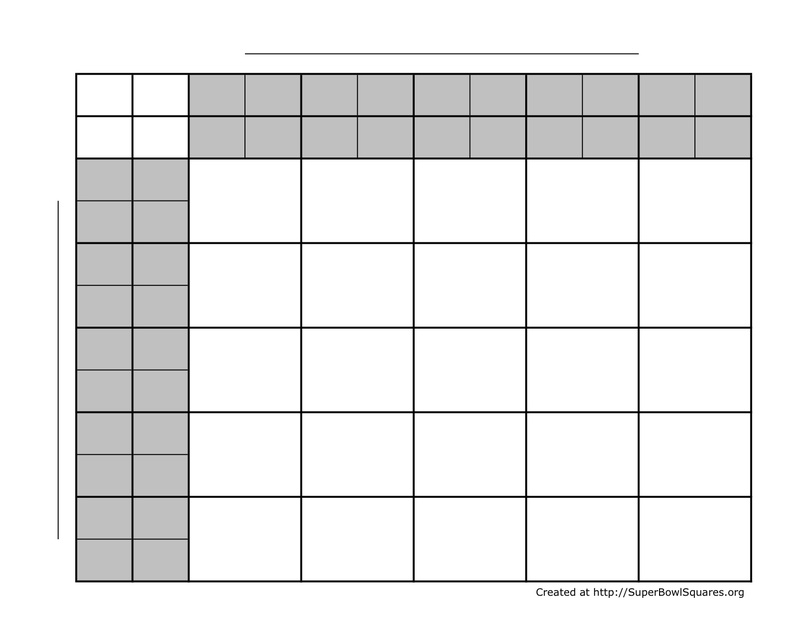 This has 25 squares available, but there are different numbers for each Quarter.